Every day there are flights from Panama City to El Porvenir. Please reserve your ticket in advance online or through a tavel agent from Air Panama (+507) 316 9000. Kuna people from Narasgandup are going to pick you up on the airport. 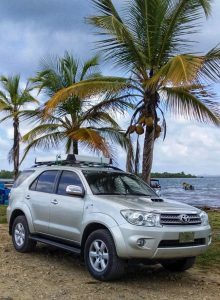 If the weather permits you can get to Barsukum from Panama City by a 4wd car, either your rental car or transport service. If you don’t know the country the latter option is recommended. Please contact us for more details. Usually the pick up time is early in the morning. 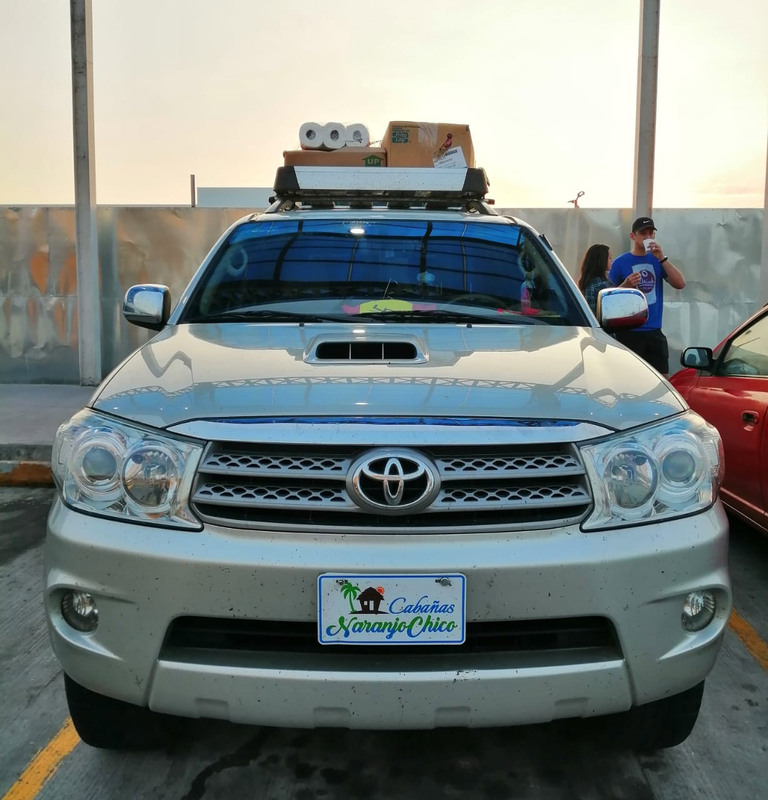 The car stops for about half an hour at a supermarket to buy breakfast and basic supply for your stay (however you don’t need too much to carry; maybe some sweets, a few alcoholic drinks if you need them, fruits or special meal if you are vegan, vegetarian or don’t eat seafood). The last hour of the jeep ride is on a curvy and up and down road in a beautiful jungle. If you are sensitive to this try to look on a fixed point out of the window or try to ask for a front seat (if you need medication against it, don’t forget to bring it). The road part of the trip is about 2 – 3 hours. The almost 1 hour boat ride can get rough if it is windy. You will probably get at least partly wet, so don’t take your best cloths for this day. It is an 18 seater engine boat with a sunroof, which will protect you or at at least in part against the rays of the sun.